Dogecoin is an open source cryptocurrency for global internet users. Dogecoin emerged in 2013 as a fork from the Litecoin blockchain. The cryptocurrency comes from a popular meme dubbed Shiba Inu doge. Initially, the coin was for tipping content creators. However, by 2018, the DOGE token became a top ten contender with a value of over one billion dollars. 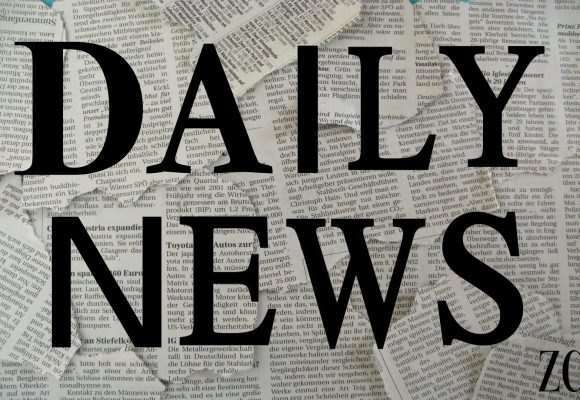 The digital currency enjoys a loyal user base who do not view it as a speculative asset. However, just like any other cryptocurrency, one can invest in Dogecoin and get profit. 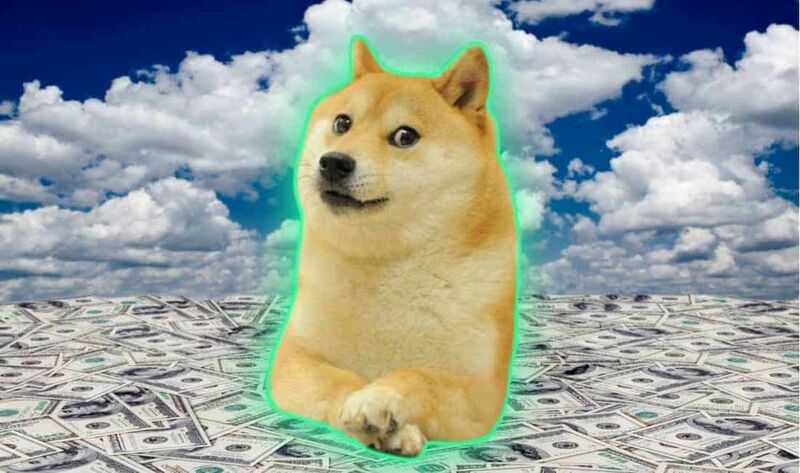 By the time of writing, Dogecoin was valued at $0.003416 with a market cap of $406,410,084. The meme Shiba Inu doge inspired Dogecoin. 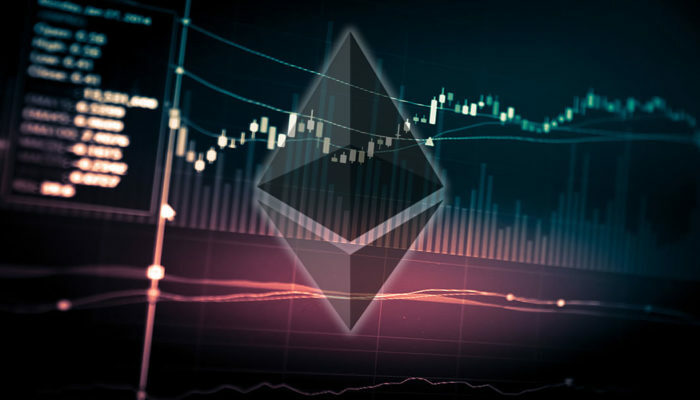 With time, the cryptocurrencies have been growing with many people coming on board. The asset came to life courtesy of Billy Markus and Jackson Palmer and it was to act as somewhat of a meme also. 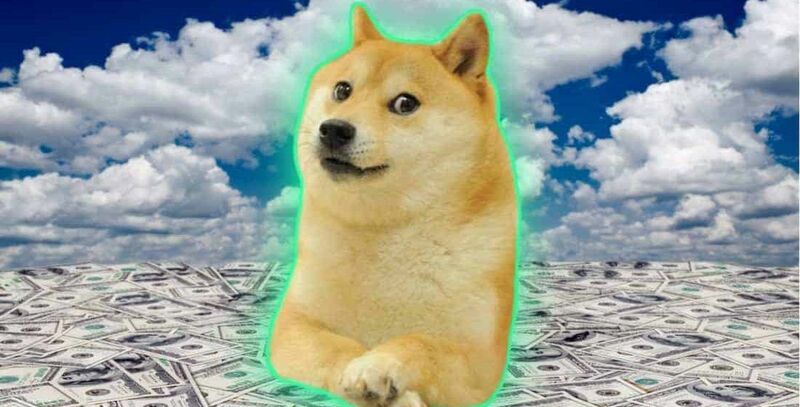 Just like interesting memes, Dogecoin gained popularity on various social media platforms. While the currency was gaining popularity, doger and Sodogetip tip bots allowed people to tip each other in Dogecoin for providing entertaining and informative content. At some point, the cryptocurrency briefly surpassed the trading volume of Bitcoin in 2014. However, the crypto cannot match up to Bitcoin’s value. It also became a bit of a mascot for what crypto should be, getting involved in charity and so many good things. The Shiba Inu, the face of Dogecoin, does two things on a very personal level. It encourages people to accept the Doge they’re given by disarming them of the skepticism that comes from other digital money. Nobody would dare accuse Doge of being a nefarious scam because it wears its frivolity on its sleeve. The dog also makes people smile, regardless of the coin’s monetary value. This might sound like a trivial point, but Dogecoin’s innate humor and capacity to make its users happy engenders devotion and affection. It ensures that no matter Dogecoin’s price, people will still want it, even if just as a novelty. The Dogecoin foundation is a not-for-profit organization by the Dogecoin community to promote and use Dogecoin for goodwill and charity. Already, the foundation has taken part in major charities. Doge4Water is a charity fundraising initiative that started by the Dogecoin foundation in 2014 that raised $30,000 to fund clean water projects in Kenya. In 2014 The Dogecoin foundation raised about $20,000 for the Jamaican bobsled team to compete in the Sochi Winter Olympics. The dogecoin community also raised $55,000 Dogecoin to facilitate NASCAR driver Josh Wise, and Kabosu, the famous Doge Shiba-Inu was painted on the Wise’s car as a result. Basically, Dogecoin’s popularity is a result of its origin from a meme. It is a cryptocurrency that does not take itself seriously compared to other assets. Aside from the fun side, Dogecoin comes with a number of benefits that have propelled its popularity. Dogecoin is significantly faster than other altcoins. The cryptocurrency enjoys a block time of 60 seconds which is faster, unlike other assets. The difficulty retarget time is four hours. This capability allows for faster transactions and confirmations. This feature means that Dogecoin can process nine times as many transactions as Bitcoin every 10 minutes. With faster block times, Dogecoin is very secure against double spending attacks as attackers only have a 1-minute opportunity to attack at any given time. Dogecoin is the best bet for small transactions due to its less value. Dogecoin has a large number of coins that are individual of lesser value. This feature makes it more accessible with a low entry barrier. Furthermore, Dogecoin has lower transaction charges making it a suitable choice for daily use. On the mining aspect, Dogecoin uses less energy to mine. The cryptocurrency is a product of Luckycoin which operates the Scrypt Proof-of-Work hence ASICs cannot mone it. However, one can only mine the asset on a computer. 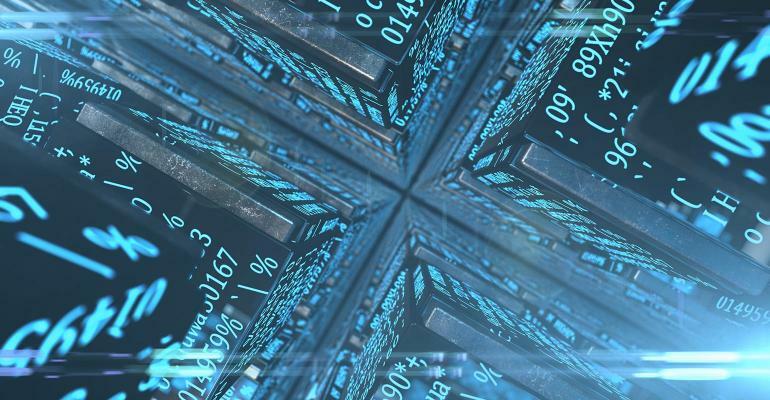 The nature of Scrypt helps to produce faster transaction speeds and is generally more accessible to new miners. Scrypt is the same algorithm that Litecoin uses to increase its speed. Additionally, the mining reward limit was initially random. Although it’s infinite supply may seem negative from an investment point, it is intentional to keep the Dogecoin price down for easier microtransactions, low transactions fees, and for much easier usability for customers, merchants, and traders. Traders often use Dogecoin as a utility to keep their funds safe while they seek arbitrage opportunities on other coins. As it has low transaction fees, when many traders want to turn their crypto into FIAT they use Dogecoin for the exchange. 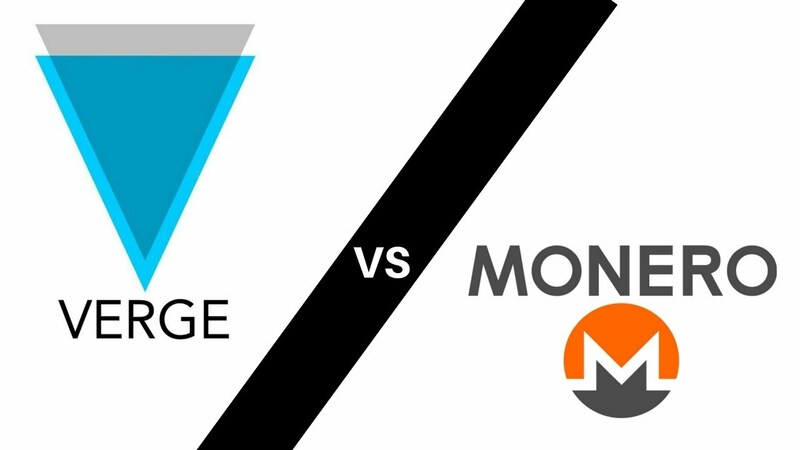 On the consumer front, while other cryptocurrencies charge you for transactions like spending or remittance, Dogecoin charges you significantly lesser than the other cryptocurrencies. This is due to the low value of an individual token. Many investors find this feature attractive. On the other hand, Dogecoin has also built a reputation as a tipping system of sorts, with sites like Reddit using the Dogetipbot or other services via which users can tip others in Dogecoins. How does Dogecoins Spark Innovation? The biggest innovation by Dogecoin is virality. This crypto’s appeal is its super-sticky memetics that evokes friendly emotions. The creators wanted a currency that lacked the seriousness which generally came with other cryptocurrencies. Because of this, the currency’s marketers chose the doge brand. Because of its strangely cute and silly figurehead, it was simply regarded as an enthusiastic, babbling toddler in the growing world of cryptos for adults. Dogecoin was conceptually far away from a bitcoin’s more mature themes that include economics, programming, cryptography, and anonymity. The process for paying or buying through a social network is exactly where DOGE kicks into action. Whenever people who are active on social networks such as Reddit produce top images, products, or ideas, they can be rewarded with this crypto coin. That is, you may have many followers online, but there was be no possible way of converting this success into a monetary return. Dogecoin may have come to life as a fun project, but it’s certainly been far from a joke. The asset is popular among merchants with a rich charitable history. 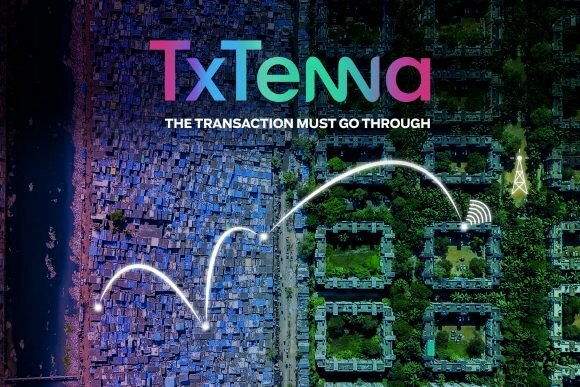 Technically it is a more serious coin with faster speeds and lower transaction fees than both Bitcoin and Litecoin. 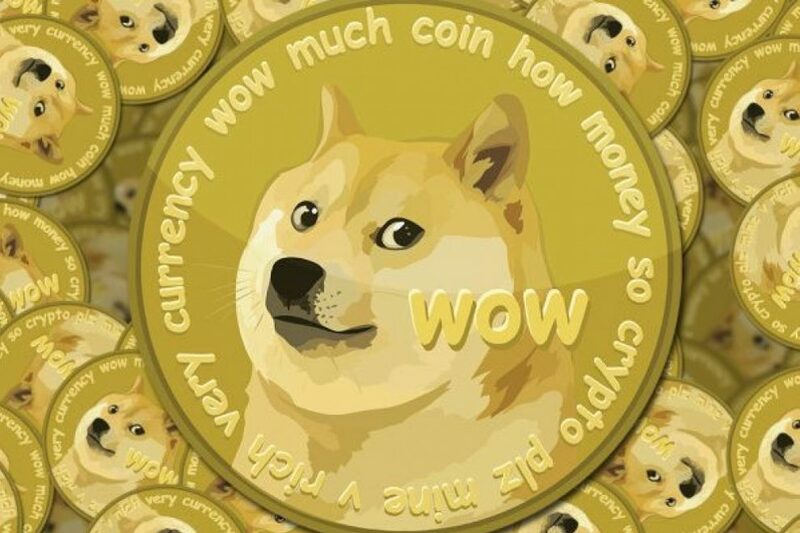 Dogecoin has become one of the most effective spending cryptocurrencies. Although it may not be the most attractive coin from an investors perspective due to its infinite supply, there is is no doubt that its massive friendly community, funny looking dog, and it has made Dogecoin one of the most highly valued and long-lasting cryptocurrencies to date.